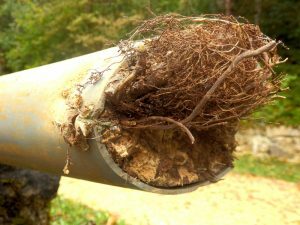 Do you know much about your main sewer line? You may be aware that it removes waste water from your home, and that it’s buried underneath your property. The line spans several feet and connects to the city’s sewer system. 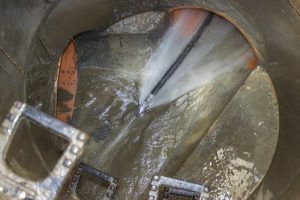 Burying sewer lines is a great way to keep them protected, but when they do develop repair issues, it can be all the more difficult to treat because they’re underground and out of reach. As you can imagine, this used to be a huge problem.